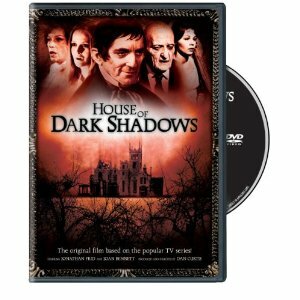 "House of Dark Shadows" (1970) starring Jonathan Frid, Grayson Hall and Kathryn Leigh Scott is directed by Dan Curtis and has finally been released on DVD & Blu-ray! All the characters from the TV series are here: the Collins family (Carolyn, Roger, David and the matriarch Elizabeth Collins Stoddard), vampire Barnabas Collins, governess Maggie Evans, Dr. Julia Hoffman, caretaker Willie Loomis and more. Everyone lives in Collinwood the family mansion and estate. Barnabas is uncovered by Willie in the Collins family crypt. He is awakened after nearly 200 years of being imprisoned. 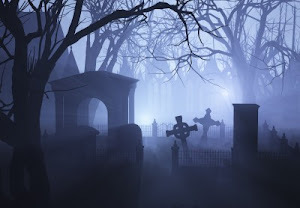 He soon begins killing as vampires must do and making additional vampires. He also introduces himself to his family saying he's a distant relative from England. He moves in and fixes up the old family home that's on the estate. One by one people around Collinwood start dying, including some of the family members. Dr. Julia Hoffman (the wonderful Grayson Hall) soon figures out Barnabas is behind this and offers to try to cure him of being a vampire. Barnabas also falls in love with the governess who he believes is the reincarnation of his fiancee Josette who died before they were married. The storyline and characters will be familiar to those that loved to watch the original series or any of the remakes over the years. 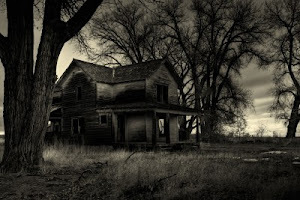 Collinwood Estate is a huge Gothic style mansion with a large estate that has dilapidated buildings that the characters wander through at night to add to the suspense and eeriness. 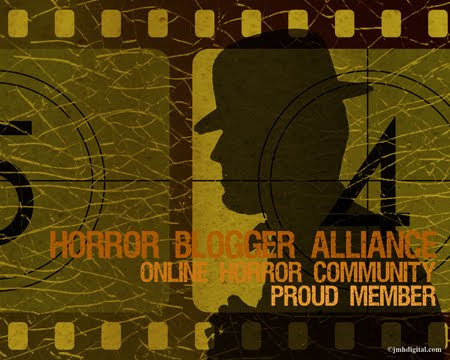 This is another great Dark Shadows film to add to your video library!